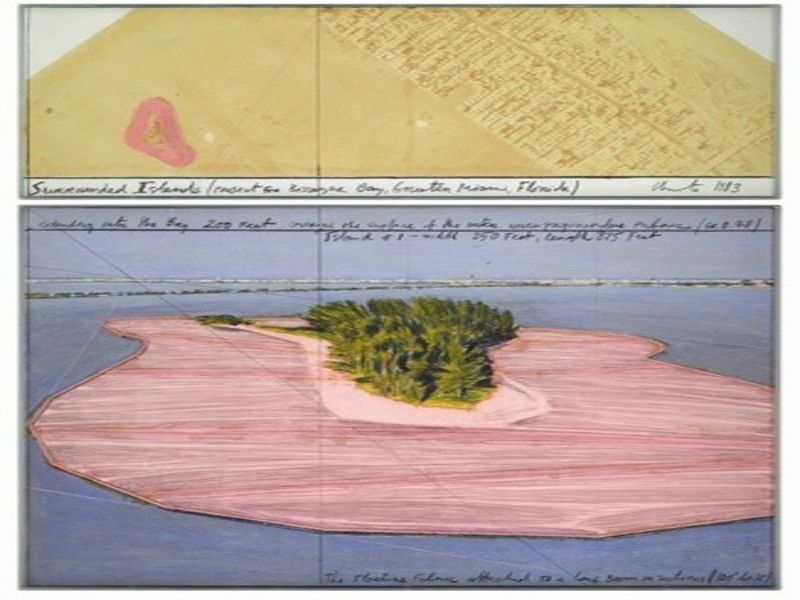 Original works by Christo from the artist's most famous projects with Jeanne-Claude to mark his first UK installation, The Mastaba (Project for London, Hyde Park, Serpentine Lake). This summer Stern Pissarro Gallery is holding a special exhibition entitled Christo and Jeanne-Claude: A Life of Projects. The exhibition coincides with The Mastaba (Project for London, Hyde Park, Serpentine Lake), Christo's latest ground-breaking installation and his first public outdoor project in the United Kingdom. Composed of 7,506 painted barrels, the trapezoidal structure floats majestically on the surface of the Serpentine Lake in Hyde Park. A Serpentine Gallery exhibition is also being held examining his extraordinary half-century collaboration with his late wife Jeanne-Claude. Marking Christo and Jeanne-Claude's legacy as one of the most influential artistic duos of the 20th and 21st century, the exhibition at Stern Pissarro features major works for sale and on loan. David Stern, co-owner of the gallery comments, "Christo and Jeanne-Claude's unique artistic language continues to evolve the boundaries of painting, sculpture and architecture. 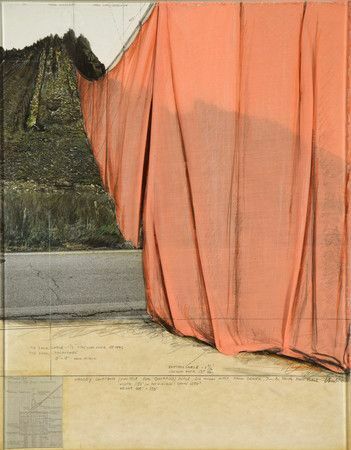 Taking us on a journey from their early experiments to the present day, our gallery exhibition offers a rich addition to the Christo festivities this summer." 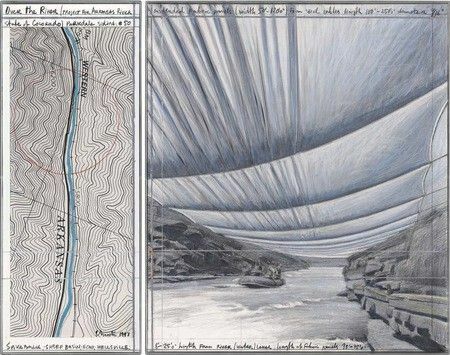 The pioneering and distinctive work of contemporary environmental artists Christo (b. 1935) and Jeanne-Claude (1935-2009) has consistently delighted and thrilled admirers from across the world. Their innovative and ambitious work – made according to Christo entirely for pleasure - is famously monumental in scale and often both conceals and reveals 'space' in new and surprising ways. Temporary in nature, the projects are funded entirely by the artists through their sale of original works by Christo. Artists / Speakers: Christo, Jeanne-Claude.